PREVIOUS POST Previous post: Check Out the April, 2019 Issue of Model Aviation Magazine!!! 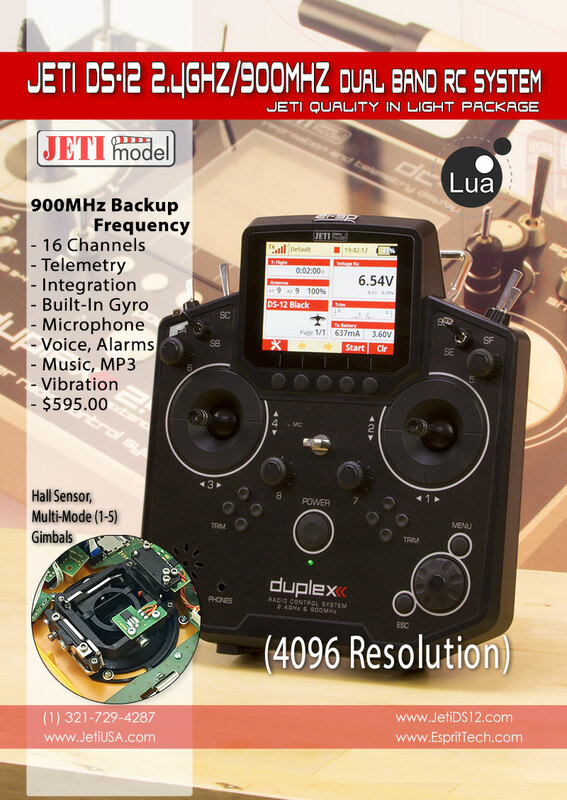 NEXT POST Next post: Pre-Orders Open for Jeti DS-12 2.4GHz/900MHz RC Systems!! !